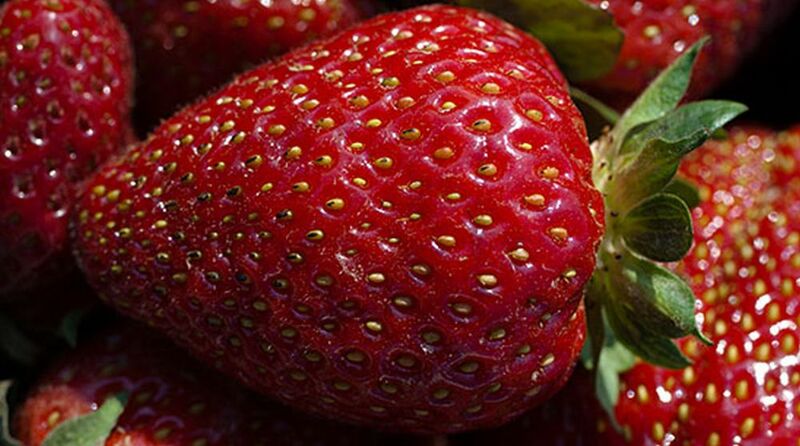 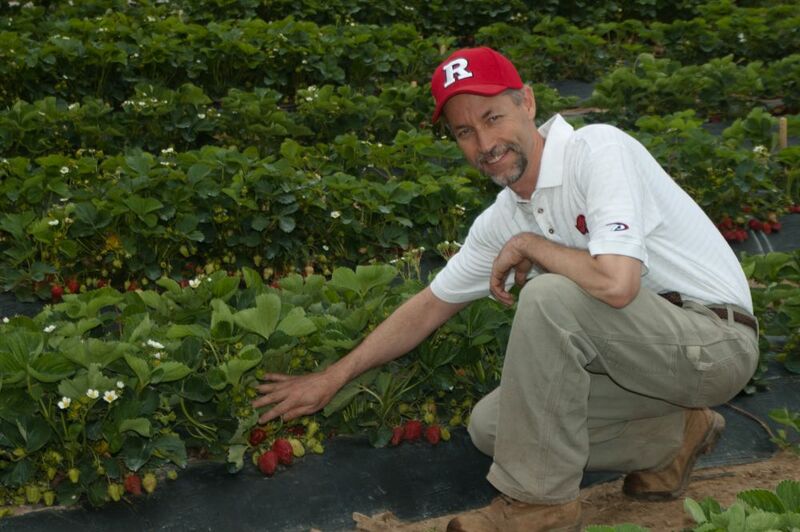 The Rutgers NJAES All-Star Variety is the Rutgers Scarlet™ strawberry! 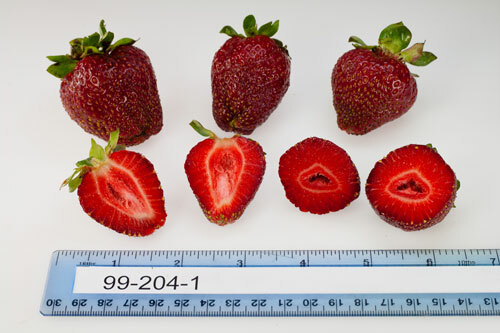 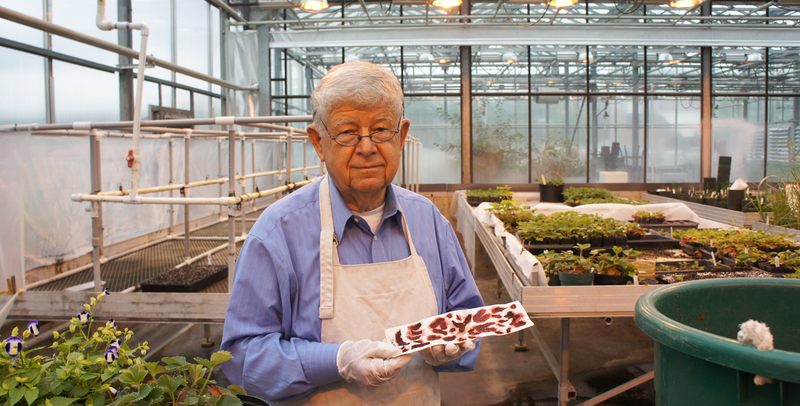 Strawberry trials are conducted at several Rutgers locations, including on-campus greenhouse facilities and off-campus research and extension centers. 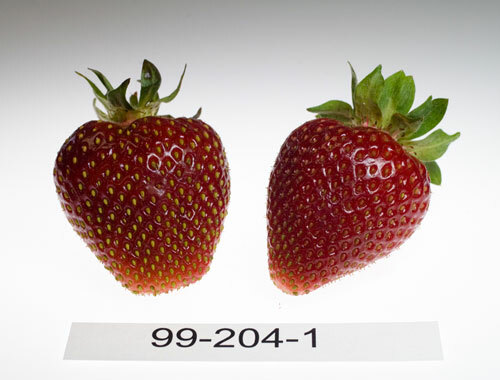 Since the release of the new Rutgers Scarlet™ strawberry, there has been an increase in the number of test plots at several sites. 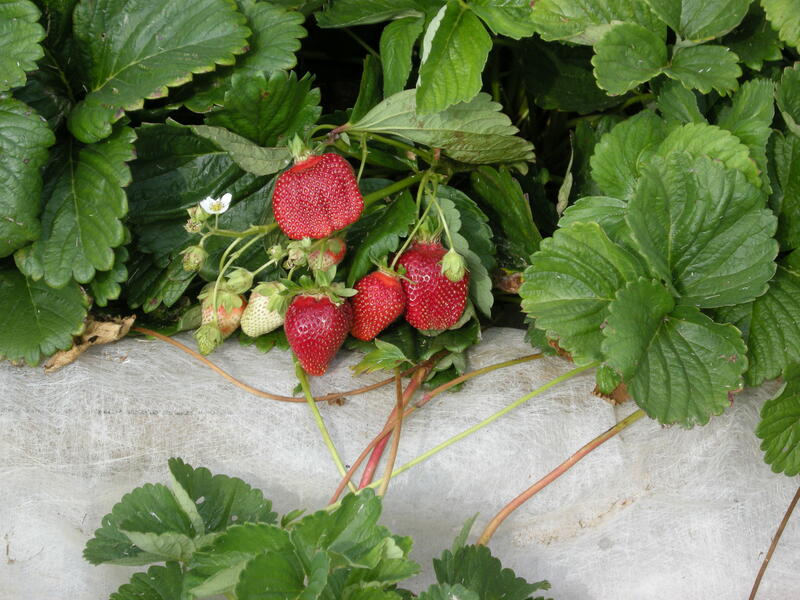 The mission of the strawberry breeding program is to increase production efficiency and protect fruit crops against environmental and biological hazards, while decreasing production costs and pesticide use. 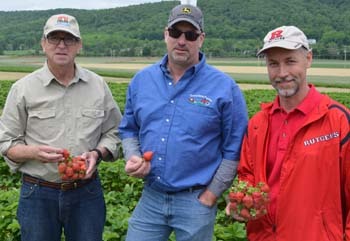 Rutgers-bred strawberries are designed to be well-suited for New Jersey’s variable climate and are becoming a popular crop for local farms.